The fluid-operated pump comprises a housing including first and second cylinders (18, 20). First and second pistons (30, 32) are rigidly fixed to each other and situated in their respective cylinders (18, 20), the cylinders alternately receiving pressurized fluid for operating the pump. First and second flexible seals (52, 54) are provided between the pistons (30, 32) and their respective cylinders (18, 20) to define inner and outer chambers (56,58 and 60,62) in each of the cylinders (18, 20). 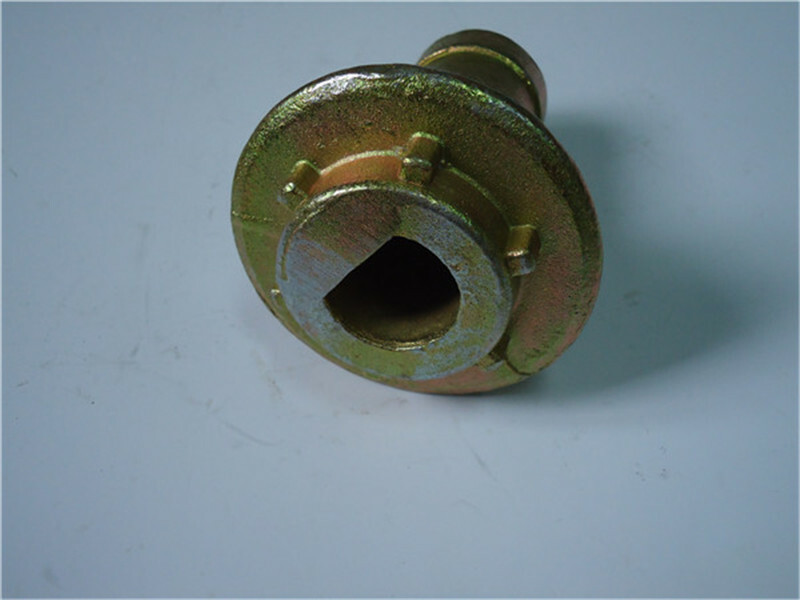 A spool valve (34) movable between a first position for supplying working fluid to the inner chamber (56) of the first cylinder (18) and a second position for supplying working fluid to the inner chamber (58) of the second cylinder (20). 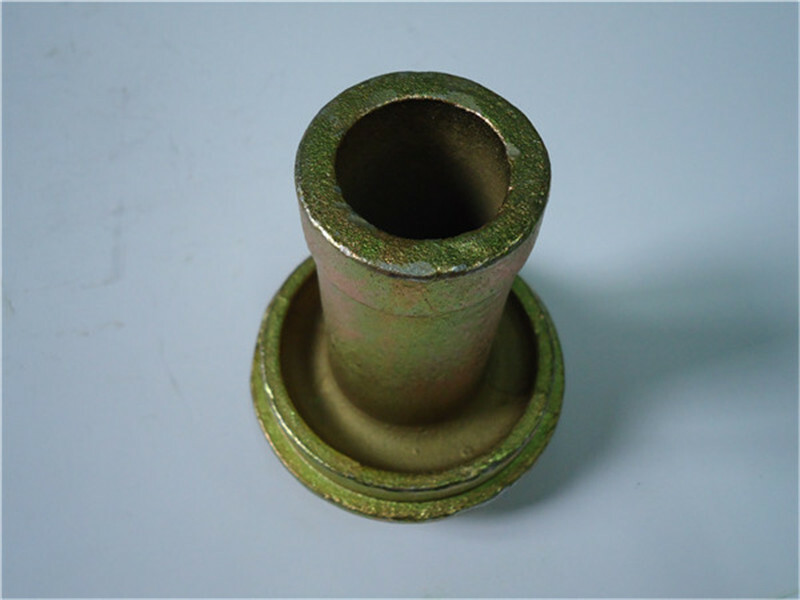 Spring loaded balls (48, 50) adapted to fit into grooves (44, 46) of the spool valve (34) are provided for retaining the spool valve in the first and second positions. First and second spring retainers (37) having first and second springs (42) are provided at opposite ends of the spool valve (34) for engagement with the pistons (30, 32) for switching over the spool valve (34) between the first and second positions in response to piston movement. 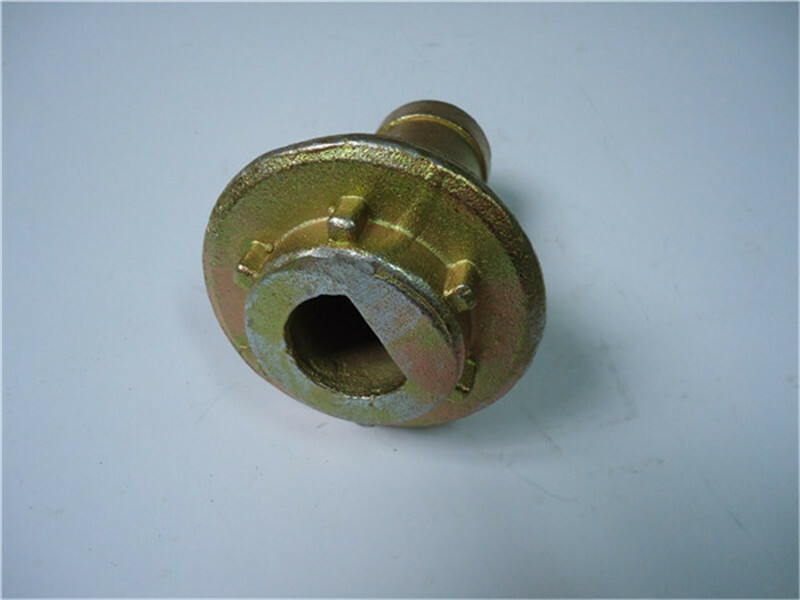 Looking for ideal Air Driven Liquid Pump Parts Manufacturer & supplier ? We have a wide selection at great prices to help you get creative. 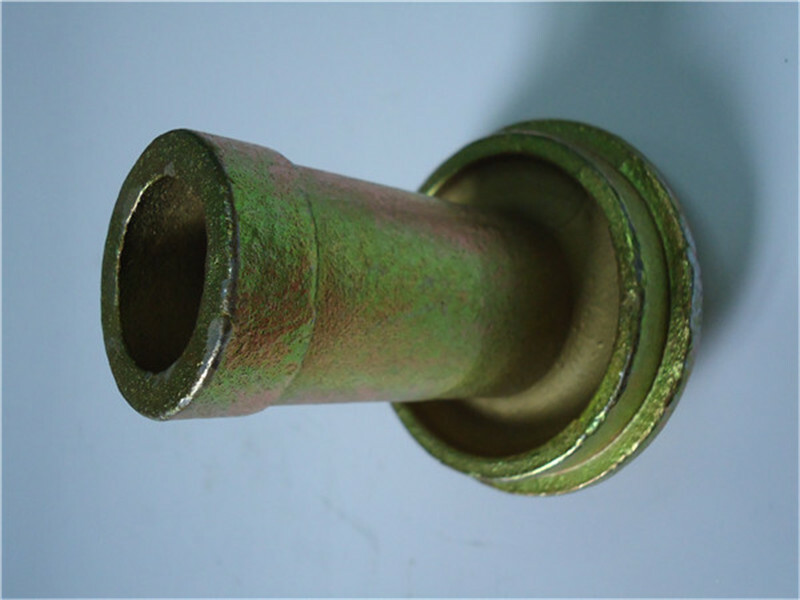 All the Fluid Transfer Parts are quality guaranteed. 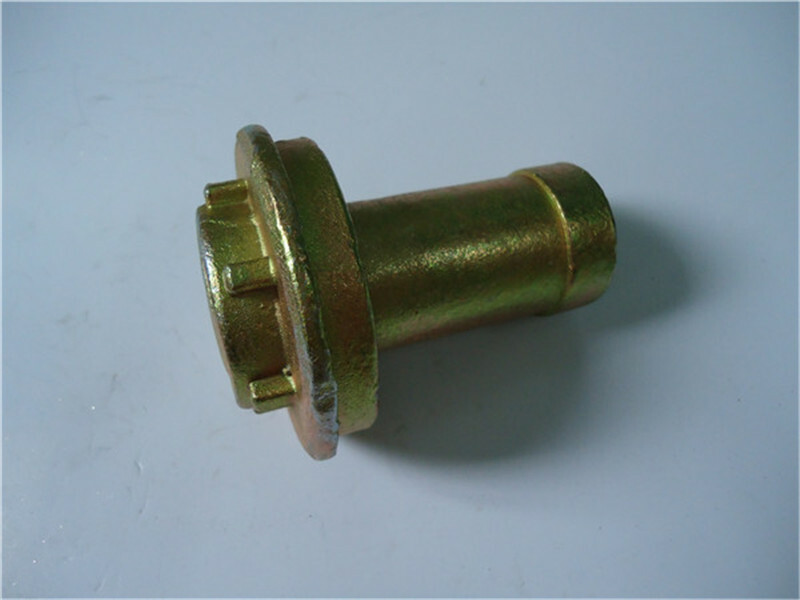 We are China Origin Factory of Oil Fluid Gear Lube Lubing. If you have any question, please feel free to contact us.